The former car showroom is no longer required due to “changing requirements within the vehicles sales sector”. You have until 22nd to comment. The car showroom on Lushington Hill could be replaced by a furniture store if plans are approved by the Isle of Wight Council. 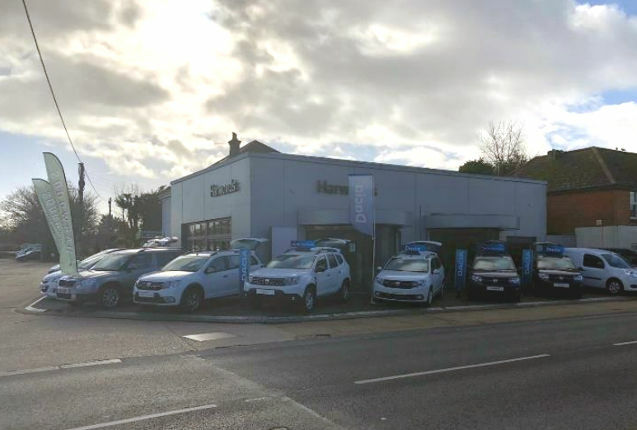 The plans, submitted by Harwoods Garage, seek approval to change the showroom into a retail premise for the sale of household furniture and related bulky goods. The Renault and Dacia showroom and forecourt would be unaffected by the plans. The company was founded by Percy Harwood in 1933 and remains family owned. However, now the building is no longer required due to a consolidation of the business and “changing requirements within the vehicles sales sector”. “The main aspects of sales would involve furniture, along with related goods such as home decorations – statues, artwork, antiques, clocks. No significant external changes to the building are required, just internal alterations, and no extensions. The building has a retail past, and prior to being a car salesroom it was a golfing shop. The plans could create more jobs if the business venture is successful. Island Roads has said no development should take place until a footpath as been constructed connecting the existing eastern footway and the junction with Gravel Pit Road to a nearby crossing point. 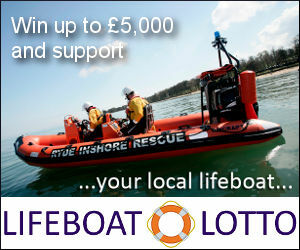 The plans are available online to be commented on until 22nd March. Added: The Renault and Dacia showroom and forecourt would be unaffected by the plans. 2 Comments on "Plans for car showroom to become furniture store"
Good luck with that. The IWC planning department is a law unto itself. It wasn’t that long ago that they managed to find reasons why there shouldn’t be a furniture outlet on the Mole site at Blackwater whilst approving a car showroom a matter of metres round the corner. I wonder how much consistency there will be?